The last visit from Mrs. Thierer to Häfele Malaysia dated 10 years ago and this time, it is our total pleasure to have her around, after a decade. 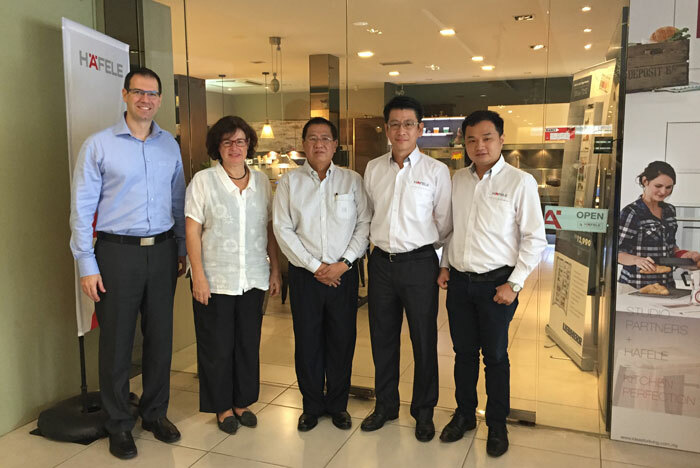 During Mrs. Thierer short stay in Kuala Lumpur, she visited Systemat Mobel Kuchen, meeting Mr. Robby Goh to receive his first hand feedbacks being the first Häfele Studio Partner in the world. Mr. Robby is an influencer to kitchen business in Malaysia and has high recognition among the industry. With Häfele Studio Partner, we will move forward in close hand building up and establish Häfele branding together to end-user level. Mrs. Thierer meeting up key dealers and studio partners at Design Centre was another highlight of the day. A casual luncheon was arranged to greet and understand each other moving forward business relationship for many years to come. 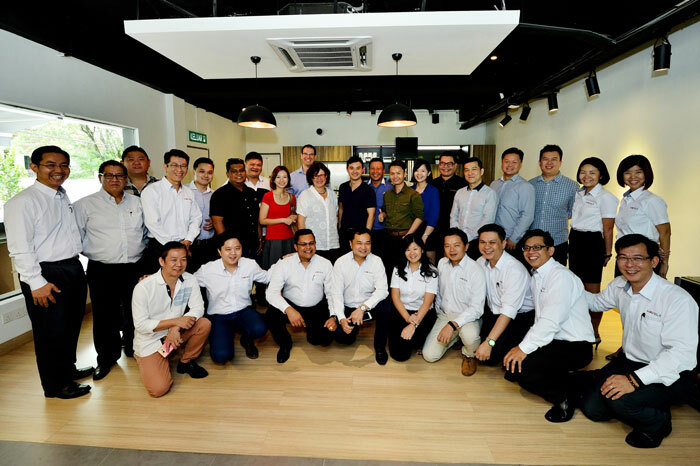 Almost all of us from HMA were able to meet and say hi to Mrs. Thierer with her stopover at Shah Alam head office before heading to the airport. 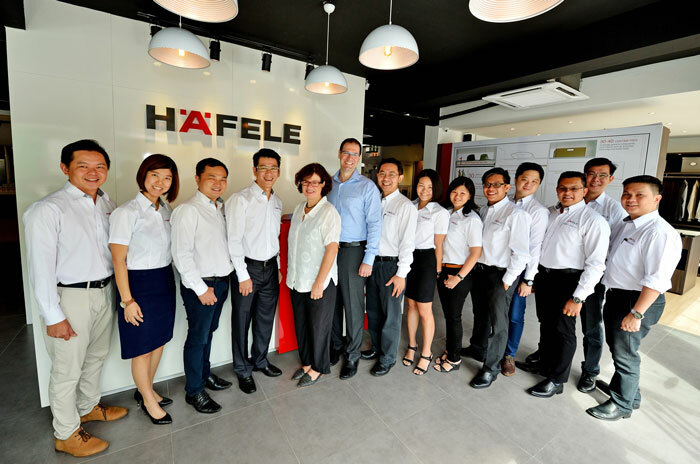 A short yet highly motivated day for Häfele-ian Malaysia.